The most popular majors are dentistry, general medicine, and natural sciences. The number of overseas students at the Institute of Fundamental Medicine and Biology is now close to 25% (almost 500). About 30 more people are expected to arrive before the end of September. IFMB students hail from 40 countries. Deputy Director Anisa Gumerova talks about the Institute’s advantages, «Students are attracted by the Universiade Village dorms, by the University’s infrastructure, and by excellent labs that are available to students since year one. The admission process for medical majors is really rigorous, we have many expulsions. Students must know that studies are not just for a diploma but first and foremost for a quality education». Except IFMB, other institutes popular among foreigners are the Institute of Management, Economics and Finance (320), the Institute of International Relations, History and Oriental Studies (198), the Institute of Philology and Intercultural Communication (179), the Institute of Geology and Petroleum Technologies (164), and the Faculty of Law (95). Other institutes have 20 – 70 overseas students. 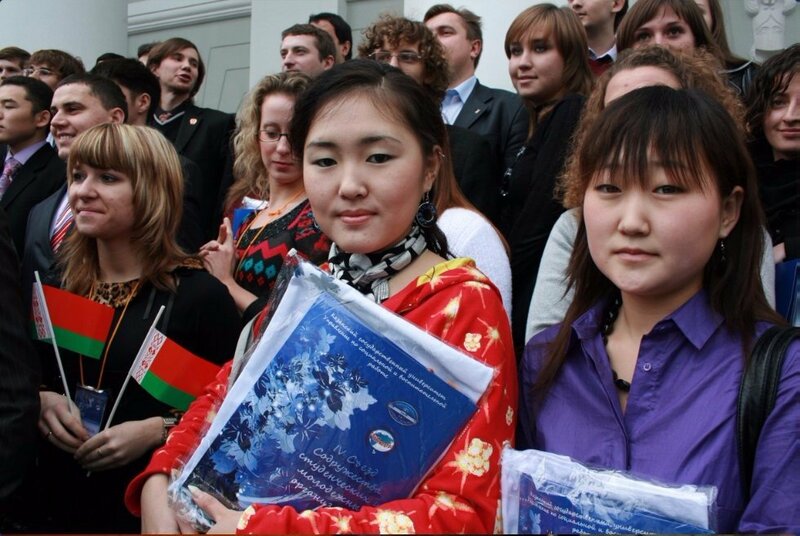 As of September 1st 1,469 foreign citizens enrolled in KFU’s programs (1,268 of them in Kazan). 1,018 of freshmen are from the countries of the former USSR, 451 – from around the world. Another 700 people are expected to arrive for short-term courses and internships this academic year. Thus the number of overseas learners at all forms of education will exceed 4,200.